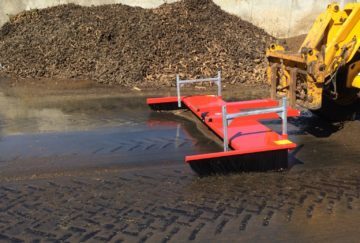 Custom CAD designed sweepers and material handling attachments. 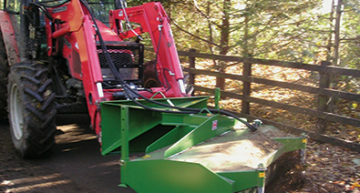 Prominent areas for our products are Agriculture, Construction (Plant Hire), Waste-recycling, Equestrian & The leisure industry. 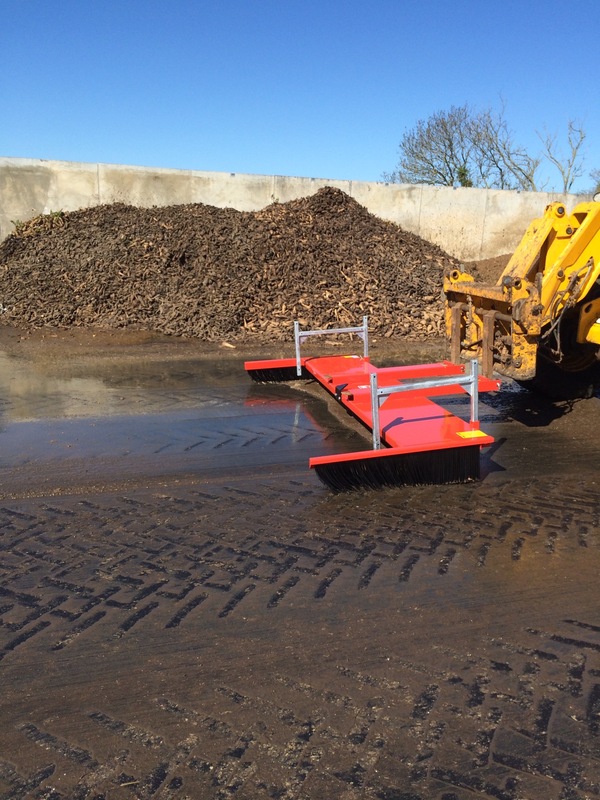 We as practical engineers with a long farming knowledge have a wealth of experience in designing and building strong and functional materials handling and cleaning equipment. 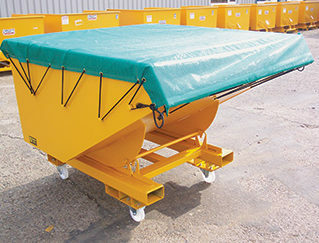 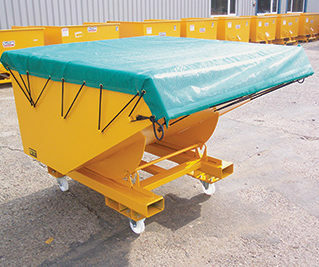 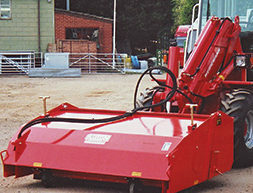 We have a wide range of high quality to suit your prime mover and application. 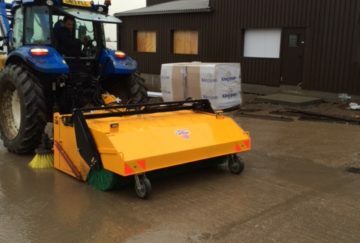 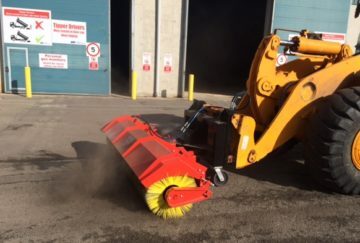 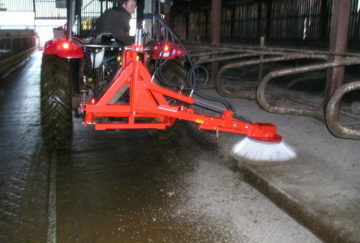 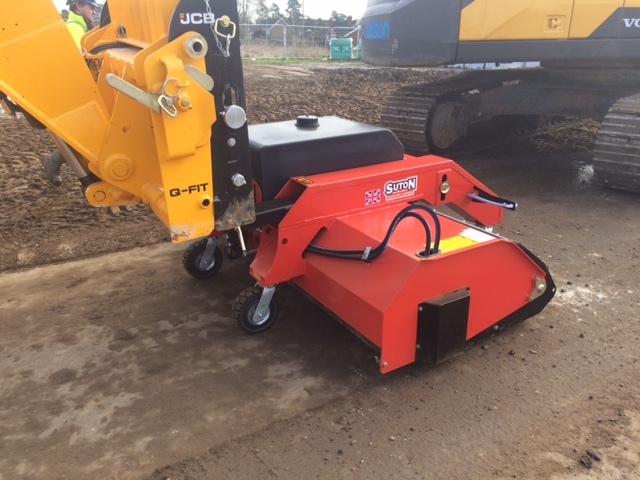 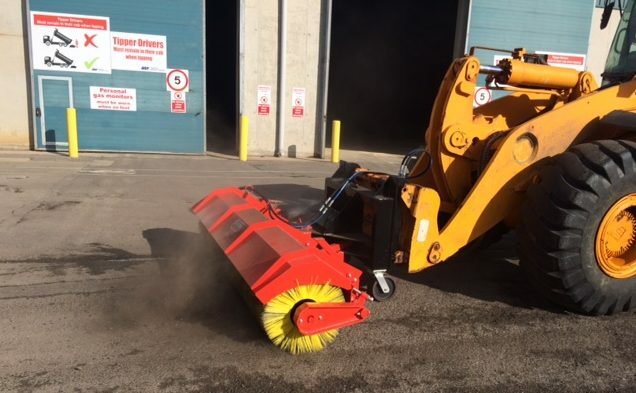 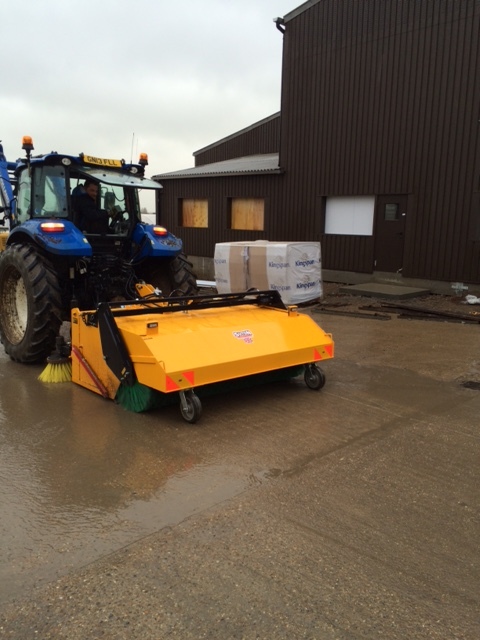 From you general purpose bucket brush to heavy duty SITESWEEP, SYCLONE XTRA & CONTRACTOR. 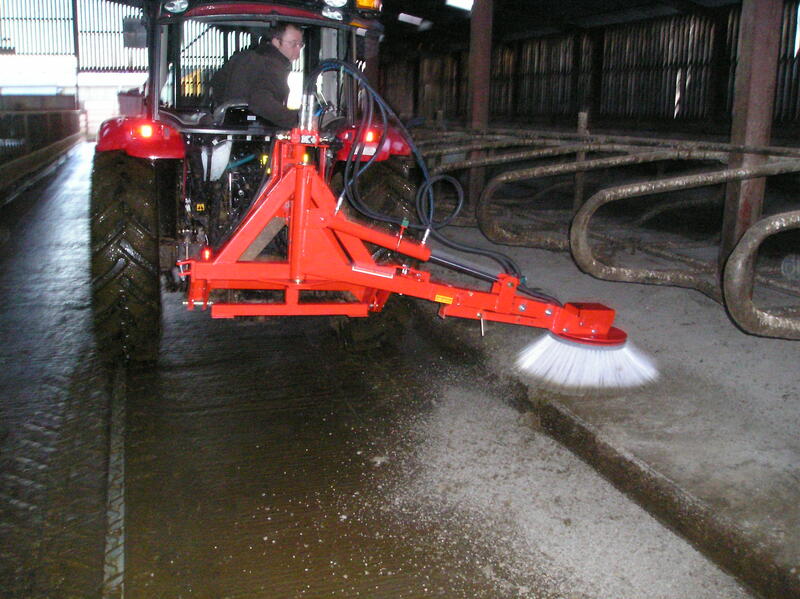 We have a wide range of light & heavy duty vacuum and sweepers to suit your application. 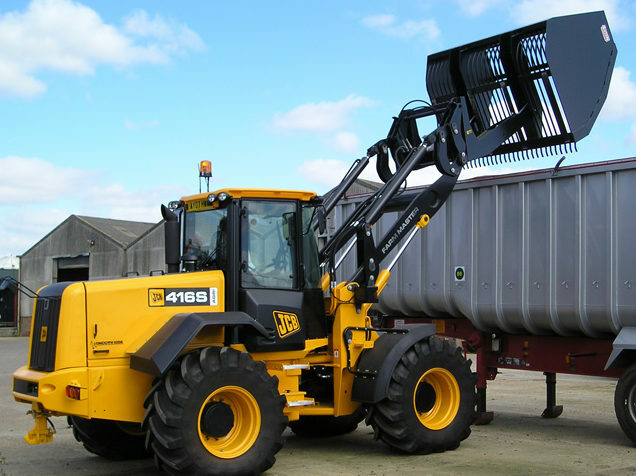 We have a wide range of high quality material handling equipment and specialist attachments to extend the use of your prime mover. 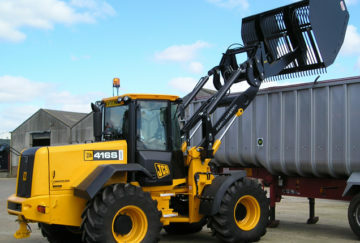 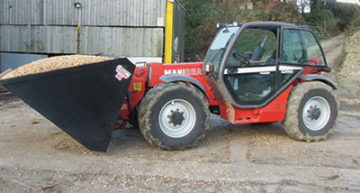 We also specialise in a heavy-duty range of Toe-Tip Grain and Root Crop Buckets for Telehandlers and Loading Shovels. 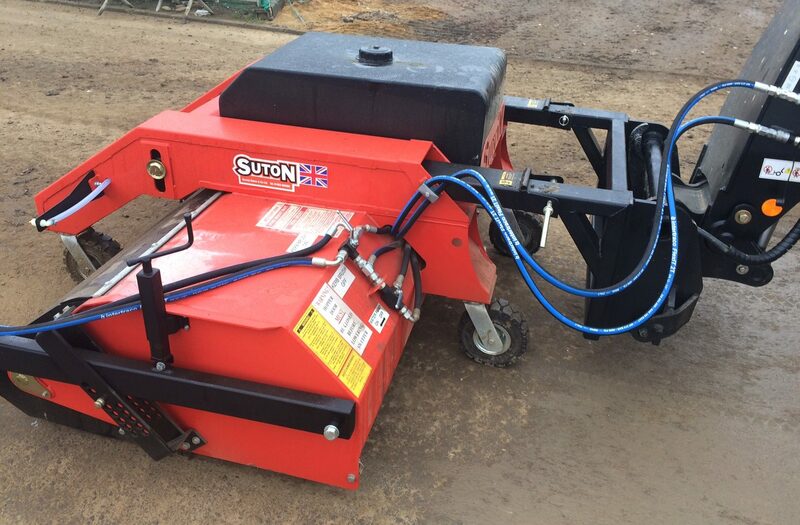 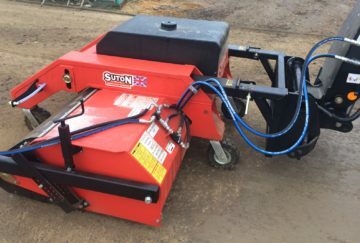 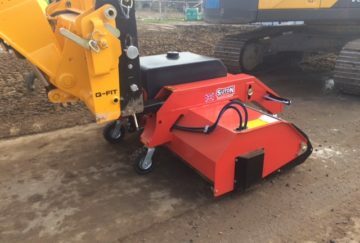 Suton also offers a bespoke CAD design service and tailor built attachments to suit customer’s material handling or sweeping requirements. 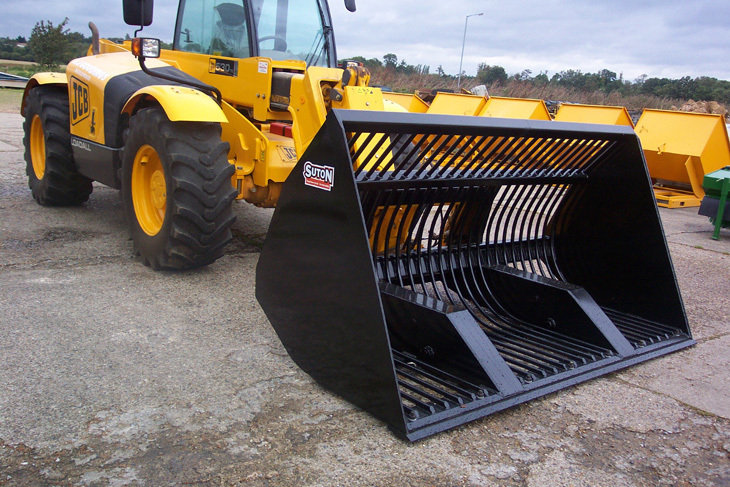 Suton Machinery makes all their products to fit your telehandler.